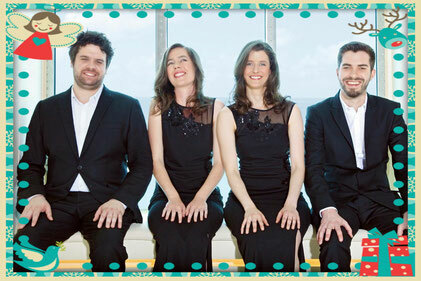 Merry X-mas - Aris Quartett Homepage! Merry Christmas and a happy new year to all of you! We wish you a joyful time with your family and friends!